Mahaghar vajra, off kanakapura road, just a 3 km from functional Metro, and 1 km from from proposed Metro station, surrounded by greenery!!! Ready to move property!!! @ 3300/ sq ft, Visit to know more about project. 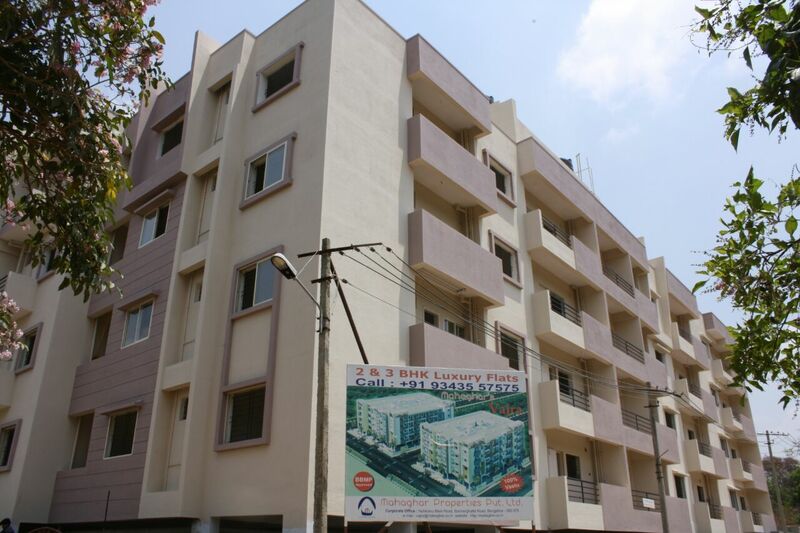 2/3bhk flats, ready to move , at best price in the market, with basic amenities and with beauty of greenery surrounded . The amenities offered in Mahaghar Vajra are 24Hr Backup Electricity, CCTV Cameras, Intercom, Lift, Rain water harvesting, Covered car parking, Party Area and Security.